John couldn’t believe it. Nearly three months into a brand new iPhone 7 and he was now staring at a broken iPhone 7 screen in Dubai. Tears had filled his eyes ever since watching his iPhone fall down to the ground from his jean pocket. It happens more often than we care to admit. One drop, two drops, sometimes three drops a day. Each time picking it up hoping nothing has happen. Unfortunately for John, this was not the case. He was the owner of a broken iPhone 7 screen in Dubai. 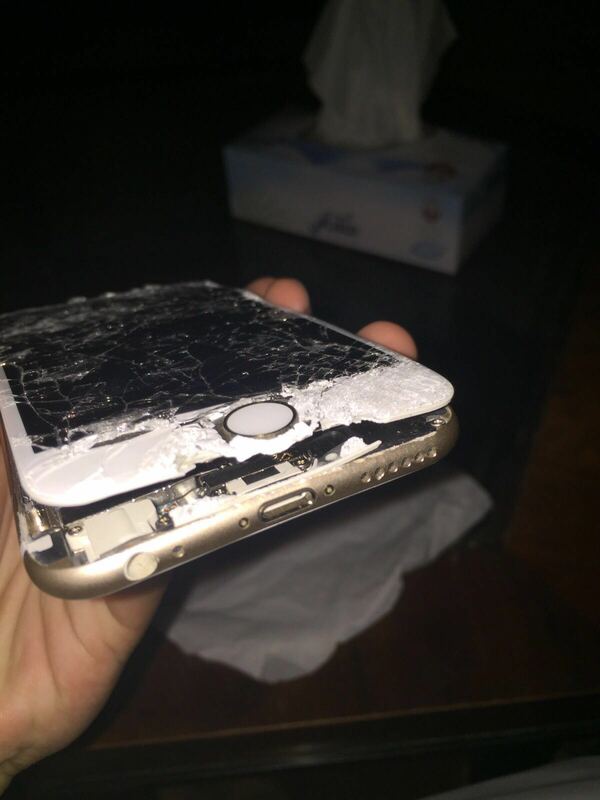 Where o’ where could he find a iPhone repair service in Dubai that could fix his cracked screen? 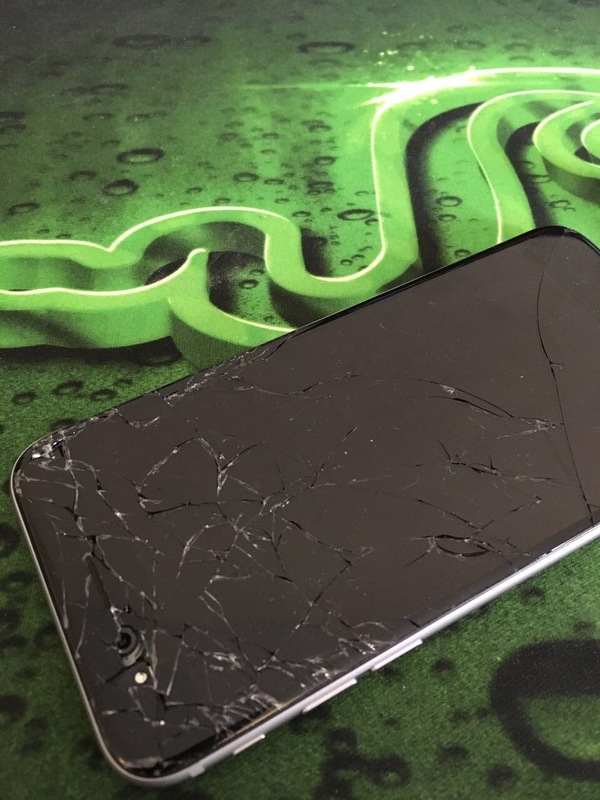 As many of us do in this day and age, he turned to the trusty old internet to find a repair company in the UAE to replace the screen on his broken iPhone. A few clicks and entered key words away, he stumbled upon the UAE’s best iPhone repair service – iRepairUAE! He navigated around our site for a few minutes and learned that not only do we have very reasonable prices, but also we come to our customers and do the repair on the spot! A phone call later, we had set up an appointment with John to meet him at his apartment in the Marina. Under a half hour of meeting with John we had his broken iPhone 7 screen replaced with a brand new screen. His phone looked like new again and John was free to go about his business without anyone ever having to know that he cracked his iPhone screen and had been walking around with it for weeks. We’re happy he came across our service, as we’re always delighted to help out the UAE community in getting their Apple devices back to normal. Cracks happen – we’re here to help! So went the story with Steve. Still somewhat new to Dubai, Steve had shattered the screen on his iPhone 5 a couple of times before. 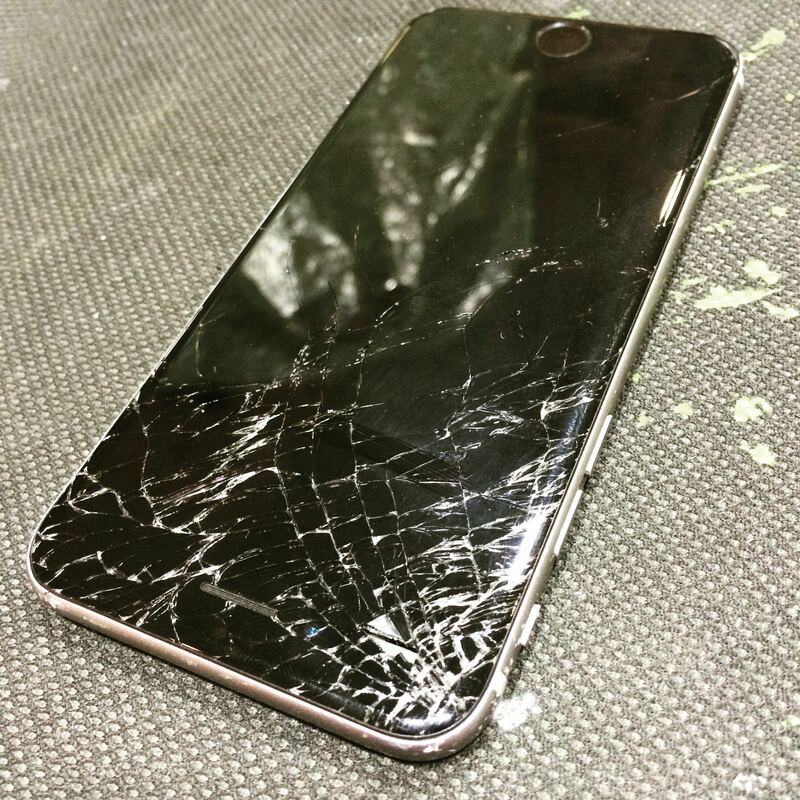 Sadly he had to take it to a place that required at least 48 hours to fix and replacement the broken iPhone screen. Fortunately he found a wonderful company here in the UAE that replaces cracked iPhone screens in the same day, in the same hour! Steve gave us a call and set up an appointment for one of our technicians to meet him in his office in Dubai Marina. After about 30 minutes, we had his iPhone looking like new again. Happy to help, Steve! Why Meeeeee?!?!?!?!?! Broken iPad Screen!!! Exactly the thoughts that came to mind when Monica discovered her new iPad had a broken glass screen. This must have occurred during her commute home from Motor City to JBR. 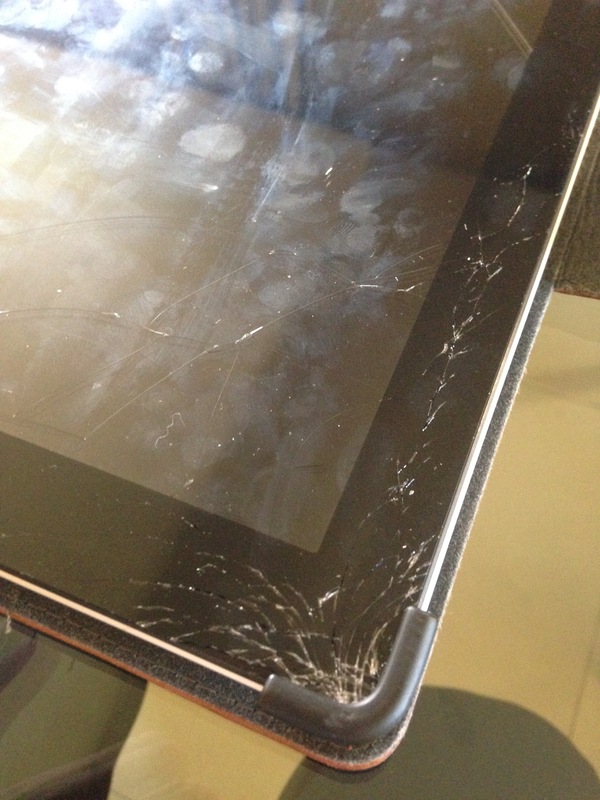 When she reached in her bag she discovered the cracked glass screen on her iPad Air. 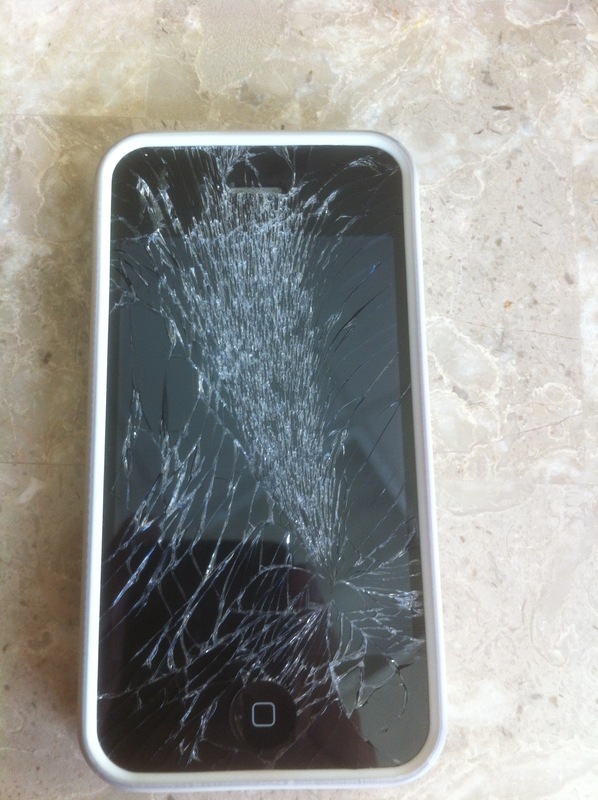 After a few silent tears, she began the search for a company in Dubai that could replace the shattered iPad screen. Within a few minutes, she came across iRepairUAE.com and learned that this company did iPad screen replacements on the same day in less than an hour. She gave us a call and we arranged a time and place to me Monica. In under an hour she had a brand new looking iPad and could confidently return to work. Happy we could help!